can take any more private jets now we are full at Signature and Atlantic. 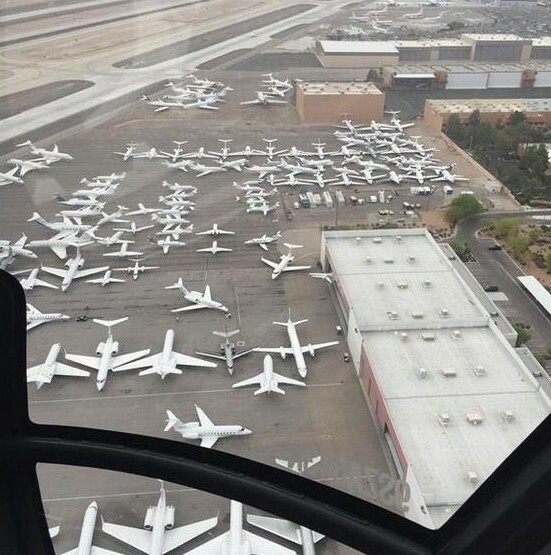 Las Vegas: The private jet terminal at McCarren airport was so packed with private jets of the rich and famous in for the Mayweather-Pacquiao fight that officials had to close it to incoming flights. The A-listers who dropped thousands on tickets to the fight of the century between Floyd Mayweather Jr and Manny Pacquiao are going have a long wait leaving Las Vegas. Tickets for the Floyd Mayweather-Manny Pacquiao fight were in high demand and became extremely expensive on the secondary market. Those who could afford to get seats also chose to arrive in style. 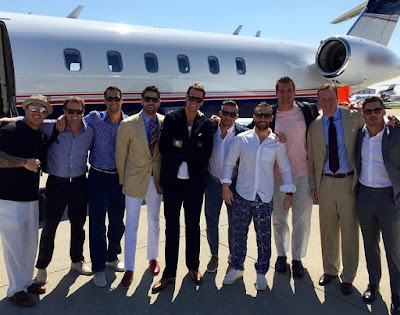 The star members of the New England Patriots, who left the Kentucky Derby early to make it to the 'fight of the century' in time were among the late arrivals. Private Jets at Las Vegas airport!! !